RPS-4000 Self Contained Sensor - Deeter Electronics Ltd. RPS-4000 Self Contained Sensor - Deeter Electronics Ltd. 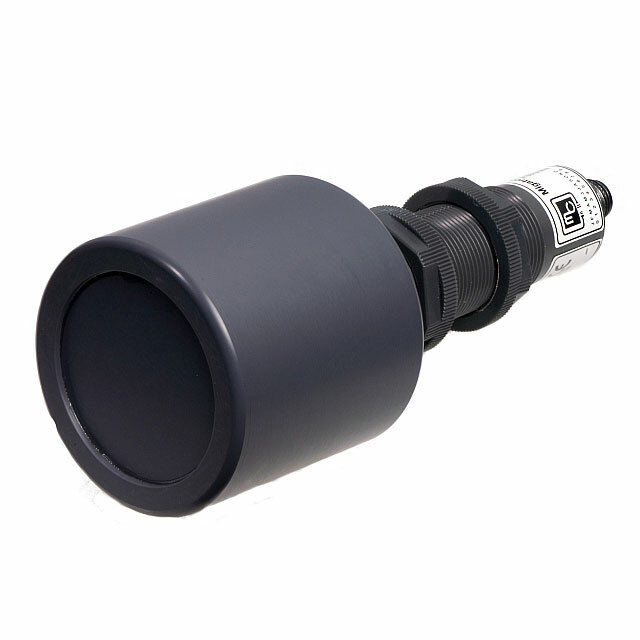 The RPS-4000 self-contained long range Ultrasonic Sensor provides level control of both liquid and bulk materials. This gives the user a viable alternative to bubblers, floats, capacitance probes, and pressure transmitters.The RPS-450 product line features solid state construction including the solid state relay outputs. The sensor operates in the ultrasonic spectrum and is therefore not heard. For initial setup purposes, a built in potentiometer and LED indicator are provided. The LED indicator illuminates when the ultrasonic wave from the sensor is reflected back to the sensor within the desired range. The sensor provides precise proximity or level sensing regardless of target color, density, or transparency. The sensor is equally effective on liquid, metal, plastic, or glass targets. Transmit time equals the sensors maximum distance x 10ms. For example if the maximum programmed distance is 10′ the transmit time is 100ms.